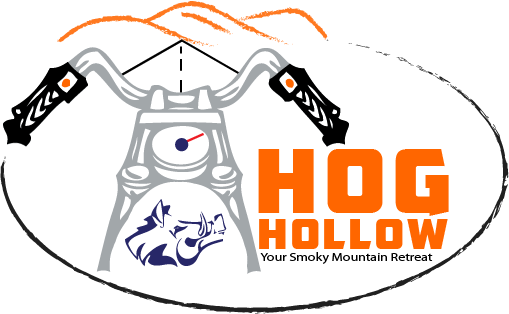 Hog Hollow is a cabin rental property consisting of two (2) log cabins situated on five (5) acres and adjoins 100+ acres of private, undeveloped land near Fontana Dam between the Tail of the Dragon and Cherohala Skyway in the beautiful Smoky Mountains of Western North Carolina. Wi-Fi, High-Speed Internet, cell phone service, paved access, covered parking, luxury linens and fire pits are just a few of the amenities. Cabins are available to rent individually or together. From hiking trails, fly fishing, to just riding, there is always something for every interest that you could possible dream about in this area. 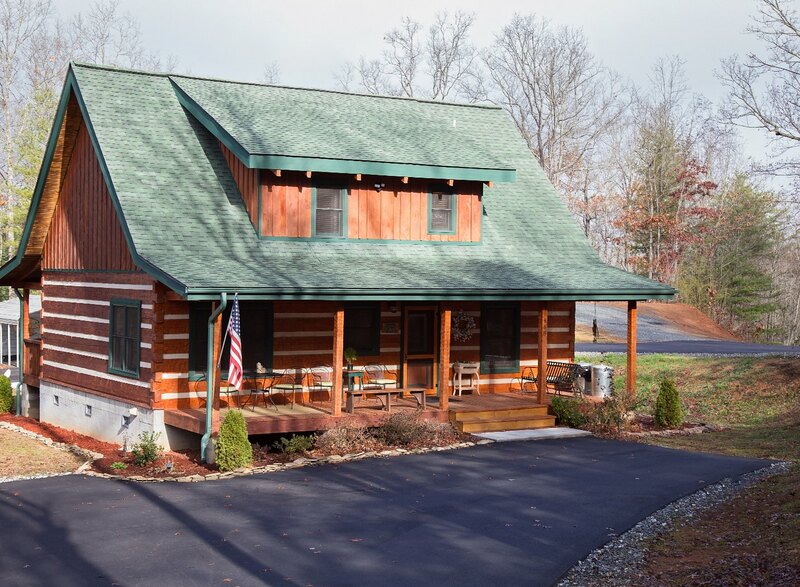 Wi-Fi, cell phone service, high speed internet, paved access, covered parking, luxury linens and fire pits are just a few of the amenities offered by both cabins.